NOTE: This article has information for borrowers. If you're a car owner and need to stop sharing your car, please see I need to stop sharing my car- what do I do? Our Featherweight plan is free, so instead of cancelling your account you can switch to Featherweight and keep your account open just in case you ever need a car again. Note: You'll need to be logged into the website to do this; you can't currently cancel your account through the app. hi i wanna cancel member ship , could you contact me please ? 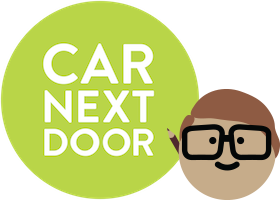 I'm selling my car - can the new owner keep it on Car Next Door? How do I remove the stickers from my car? Can I pause my membership if my car is temporarily unavailable for borrowers?